New Construction***You'll love this gorgeous 2-story home at the beach with 4 bedrooms, a downstairs master, 3 1/2 baths, 2600 sq ft. The area is known for their tree canopy neighborhood setting. Short bike ride to the beach. Two minutes to the Beach Blvd boat ramp. Plenty of room for boat parking on side of house and as well as room for a pool in the rear. 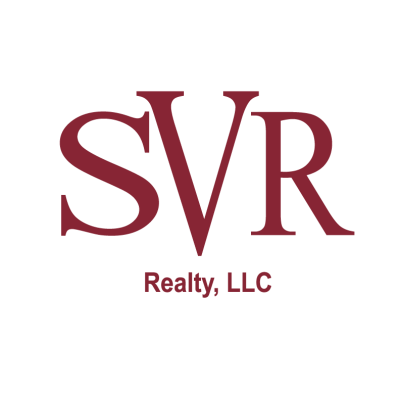 This data is up-to-date as of 4/22/2019 2:07 AM CST For the most current information, contact SVR Realty. The data relating to real estate for sale on this web site comes in part from the Internet Data Exchange (IDX) program of the Northeast Florida Multiple Listing Service, Inc. Real estate listings held by brokerage firms other than the owner of this site are marked with the listing broker's name and detailed information about such listings includes the name of the listing brokers. ©2019 Northeast Florida Multiple Listing Service, Inc. All rights reserved. Data last updated 4/22/2019 2:07 AM CST.